This is a prose novel eBook, downloadable in ePub and Mobi formats. High-speed action with the infamous Genetic Infantryman! 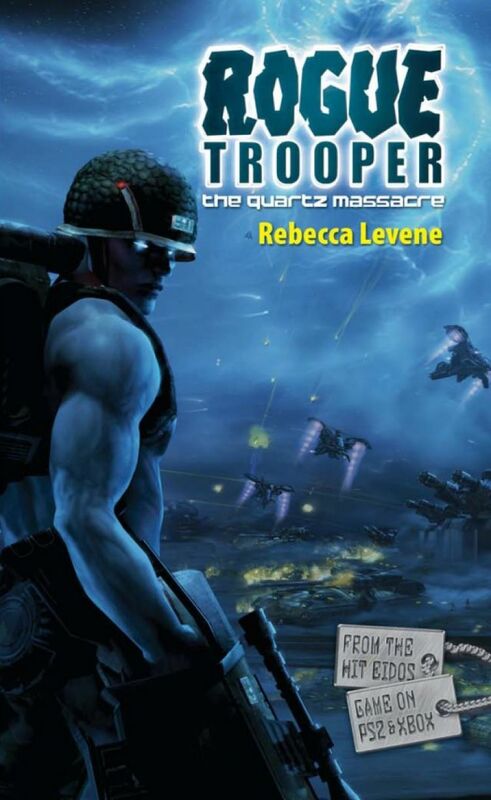 Rogue Trooper is a Genetic Infantryman, or GI, bred to fight in the galaxy's deadliest war zones. When Rogue's brothers-in-arms are ambushed at the Quartz Zone Massacre, he vows to get revenge on the traitor general who sold them out. With three of his comrades stored as sentient life-chips in his rifle, helmet and backpack, Rogue must go through hell if he is to avenge his fallen comrades. Experience the battlefield at first-hand in this action-packed novelization of the hit Rebellion game.